The new organization, The Pacific Alliance of Collegiate Gamers (PACG), will involve multiple, semester-long leagues. 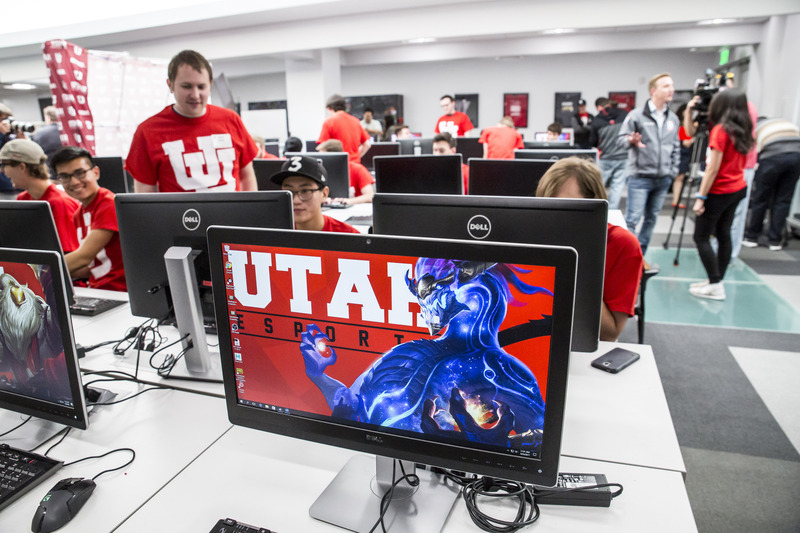 In addition to the University of Utah, the PACG organization will include student video game clubs from the University of Arizona; Arizona State; University of California, Berkeley; University of California, Los Angeles; University of Colorado, Boulder; University of Oregon; Oregon State University; University of Southern California; Stanford University and Washington State University. Matches begin in February. The formation of the PACG is to further the interests of collegiate esports among Pac-12 college campuses. Like traditional college athletics, PACG will be self-governed by representatives from each school. Because PACG is an unsponsored organization, players will not be participating for scholarships or prize money like most other collegiate esports associations such as Tespa or the AVGL. The University of Utah will be the only official collegiate varsity program in the PACG organization. Last fall, the U launched its first college esports team to compete in multiplayer games “League of Legends,” “Overwatch,” “Hearthstone” and “Rocket League.” The program, “Utah Esports,” was created by the university’s nationally-ranked Entertainment Arts & Engineering video game development studio and is made up of 33 U student players and coaches. 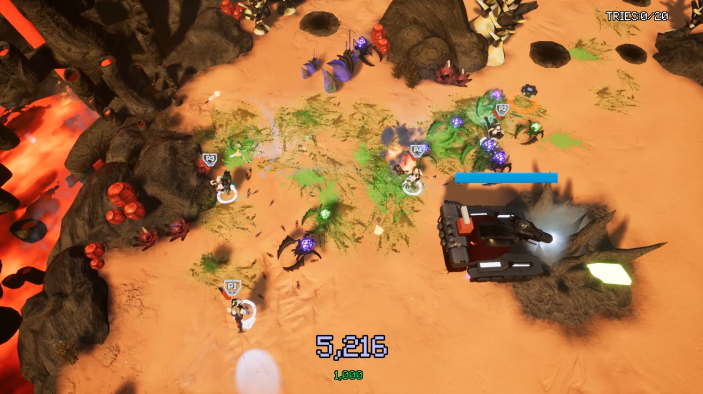 Each of the players on the U’s team receive a $1,000-per-year scholarship and are playing against club teams from all over North America and 50 other scholarship esports programs. 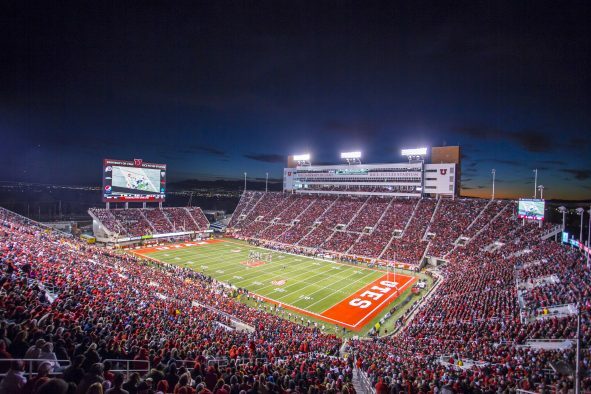 Utah Esports is the first college-sponsored varsity esports program from any school in a Power Five athletics conference (Pac-12, Big Ten, Big 12, Atlantic Coast and Southeastern). Global revenue from esports is expected to reach $1.5 billion by 2020, more than double that in 2017, according to market research firm Newzoo. Also by 2020, esports’ global audience is expected to hit 303 million people.